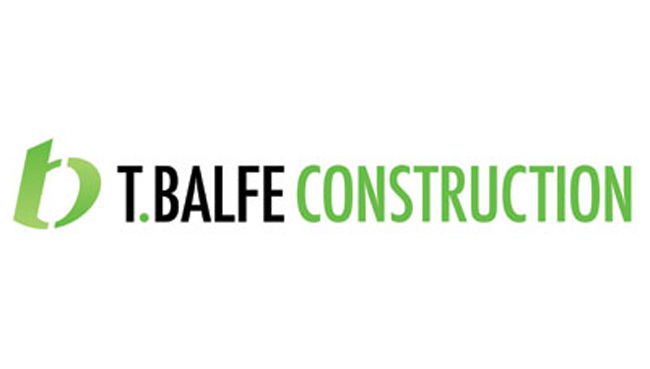 PETERBOROUGH Speedway would like to extend thanks and seasonal best wishes to main team sponsors T.Balfe Construction Ltd. The company, who took over title sponsorship of the Panthers in 2016, have been a constant source of support over recent seasons. Our grateful thanks for their continued backing, and we look forward to working with them again in the Premiership next year. We thank all of the companies who have sponsored and advertised with the club in 2018, and we hope all of those relationships continue at the start of an exciting new era.